Microsoft has released Office 2013 Service Pack 1, which includes new updates that improve security, performance, and stability of the company’s flagship productivity suite and also rolls together all previously released updates. You can download SP1 for Office 2013, SharePoint 2013, and Exchange Server 2013 now directly from the Microsoft Download Center: 32-bit (643.6MB) and 64-bit (774.0MB). The download links were first noticed by WinFuture; back in November, we heard the company was planning to release the service pack “early next year.” Microsoft has yet to post an official announcement on its Office Blogs, though the download links were apparently published on February 18. We have contacted Microsoft for more information and will update this post as we learn more. Update: Microsoft has now officially announced the service pack. 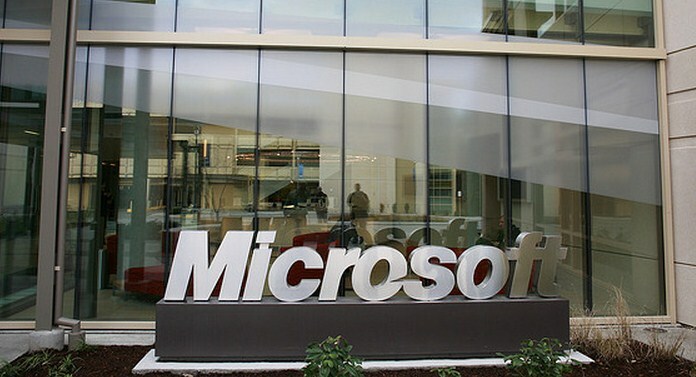 The company says Office 2013 customers will be notified to download SP1 through Windows Update within the next 30 days. If you’re running Office 2013, you’ll want to install SP1 as soon as possible. For more details, check out the two engineering blog posts linked below.